Rodney Holt has been with us for 24 years and provides a great service to the club, ably assisted by his son Jordan. 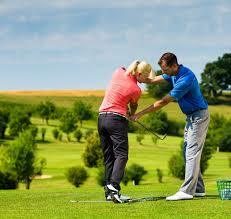 Rodney is an Advanced PGA Professional with over 28 years experience. We have 2 Qualified PGA Professionals to help you improve your golf and help you enjoy your time with us at Silverstone. 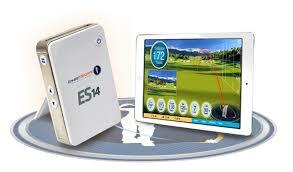 ﻿Club fitting is just as important as quality coaching, get fitted correctly and start enjoying your golf. 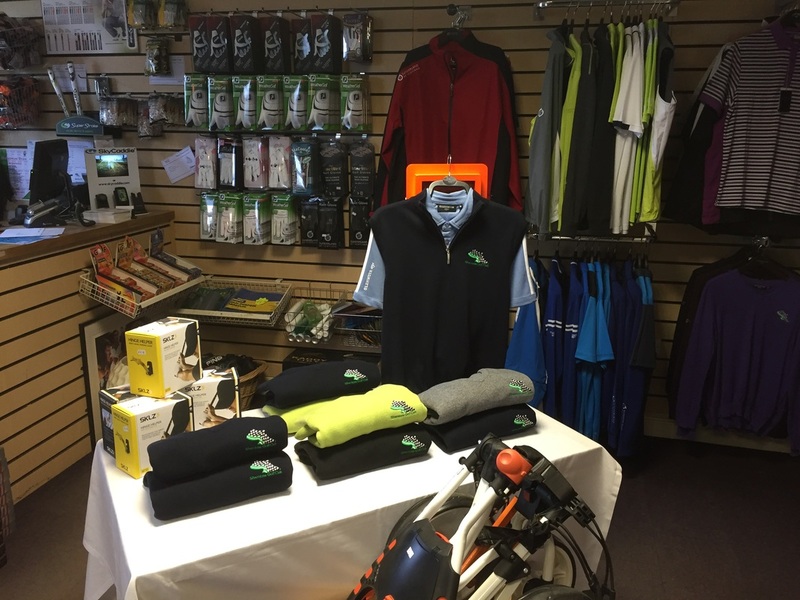 After coaching and club fitting comes looking good, here at Silverstone we stock the latest Glenmuir and Sunderland clothing to make sure you feel amazing whilst walking the course.